Late evening arrival in Delhi. Get transferred to your pre-booked hotel. Stay overnight. Post breakfast, you are going to embark on a tour of Old and New Delhi. 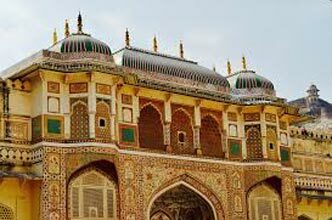 You will cover the major Delhi’s attractions such as the Red Fort, Jama Masjid, Rajghat, Humayun Tomb, the complex of Qutub Minar, and the Lotus Temple. Drive past the India Gate, President House and Government Secretariat. Stay overnight. In the morning, have your breakfast and by road, set off for Shimla, the state capital of Himachal Pradesh. On arrival, check- in at your hotel. If time and energy permits then you can explore the surrounding on-foot. Stay overnight. Day 4 of the tour is booked for exploring the attractions of Shimla. 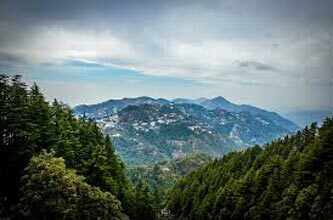 The first attract of this hill station is the Jakhoo hills, the highest peak of the town. Next is going to be a visit to the ancient Jhakhu temple that is dedicated to Lord Hanuman. Other visits are going to be the State Museum housing a collection of the heritage of the state and lastly, the Indian institute of advanced study, a building built during the British times. In the evening, take a stroll on the Mall Road, if you want then you can do some shopping here or you can also go to the Ridge Road. Stay overnight. On day 5 of the tour, have your breakfast and leave for a day-trip to Kufri and Chail. Once in the Kufri valley, you can enjoy the surrounding beauty and can enjoy skiing as well. Take a leisurely walk up to the Mahasu peak. After reaching Chail, a small but beautiful tiny resort, visit the Cricket ground that was built in 1893. Located at the height of 2444 meters, it is the world’s highest cricket pitch and polo ground. Return to Shimla for night stay. Have your breakfast at the hotel and later proceed to Manali by road. 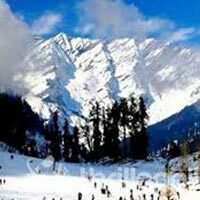 On the way, you are going to visit Kullu, popular as the abode of the Gods and Goddesses. Enjoy the picturesque landscape of this hill town, which is also known as the orchard of India. 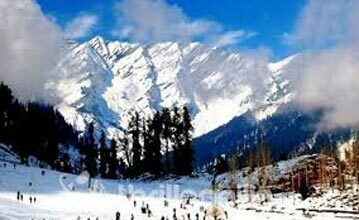 Later, continue towards Manali, an extremely well-known hill station of India. On reaching, check into your pre-booked hotel for an overnight stay. If time and energy permits, you can visit the nearby locations. 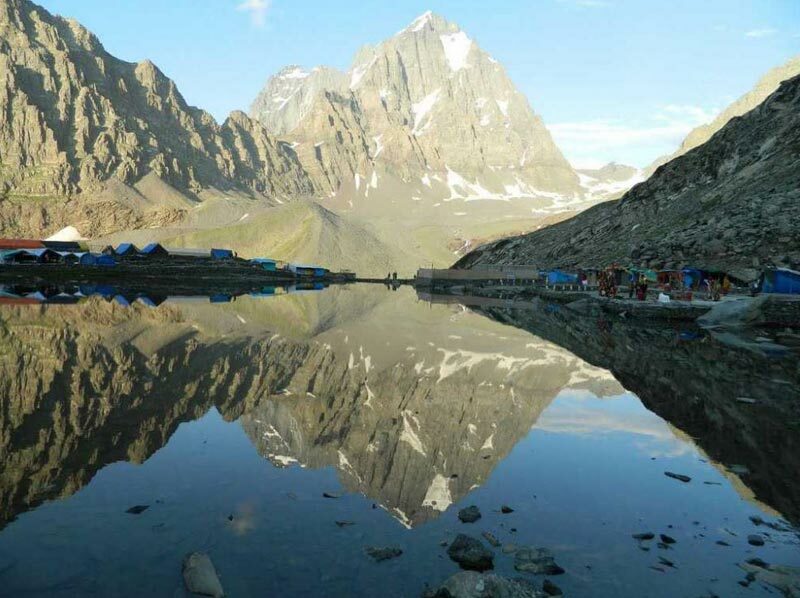 On day 7, after breakfast, embark on a tour of Manali attractions that is going to include the ancient temple of Hadimba Devi Temple -covered by cedar forests, this temple was erected in 1553. The other attractions will be Manu Temple, Tibetan Monastery and Vashishtha Village. The evening is free for leisure activities. If you want then you can visit the local market. Stay overnight. Post breakfast, you are going to leave for a day-trip to Solang valley and Rohtang Pass. At both these well-known tourist spots, you can indulge in a number of adventure activities like zummaring, para-gliding, rock-climbing and many more. Admire the surrounding beauty, click pictures or make Igloos etc. In the evening, return to Manali for an overnight stay. After morning breakfast, hit the road to go to Dharamshala. After reaching, check- in at your pre-booked hotel. Rest of the day at leisure. You can do the activities of your interest such as treating your eyes to the beautiful surroundings, simply relaxing or just taking a walk. Overnight stay in Dharamshala. After morning breakfast, explore McLeod Ganj, Forsyth Ganj and the cantonment area. Dharamshala is popular for being one of the best places for studies and research in Tibetan for of Buddhism, the art and the culture. Next in line will be the popular monasteries and stupas, sprinkled all over the place. Stay overnight at your hotel. On day 11, have your breakfast and hit the road to go to Dalhousie, a famous hill town, which is called “The Health Farm of India”. On arrival, check -in at your pre-booked hotel. In the afternoon, you can take a leisure walk, admiring the scenic beauty, surrounding you. Named after Lord Dalhousie, this hill town was established as a summer retreat during the British times in the year 1854. Stay overnight. Have your breakfast and leave for an excursion to the mesmerizing towns of Khajjiar and Chamba. You can in a number of activities here such as horse riding, nature walk, zorbing. If you are not an adventure lover then you can also visit the popular attractions including lakes and temples. Back to Dalhousie for night stay. In the morning have your breakfast and begin your road journey towards Chandigarh. On arrival, complete the check -in at your pre-booked hotel. Spend the rest of the day at leisure where you can enjoy boat riding at Sukhna Lake or can visit the market. Overnight stay. Have your breakfast and visit some of the Chandigarh’s attractions such as Rock garden, Rose garden etc. After lunch, hit the road to go to Delhi. Once you reach Delhi, directly get transferred to the airport or the railway station to board a flight or train for your onward destination.